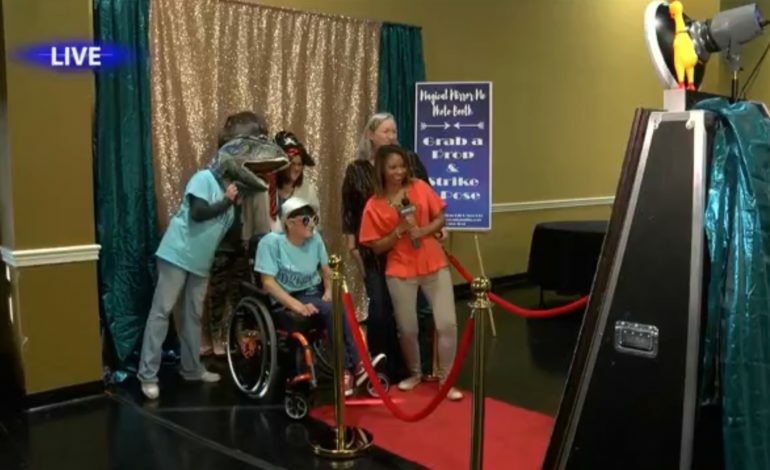 Night to Shine, sponsored by the Tim Tebow Foundation, is a prom for those with special needs. Here in Acadiana the prom is Friday February 8 at One Church of Acadiana. News 15’s Megan Woods spends Thursday morning getting a live sneak peek at what attendees and their families can expect.